Rise and Shine! 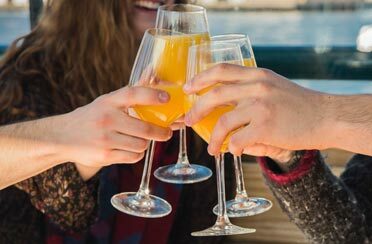 Vacation is the perfect time to sip on morning mimosas and sail to see all the sights of Newport Harbor and Narragansett Bay! 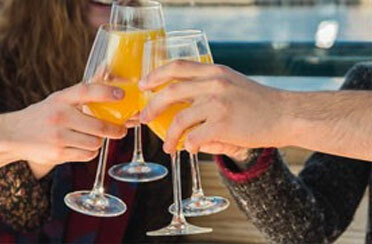 Start your day by doing some morning sightseeing sailing with a mimosa in hand and wind in your hair. 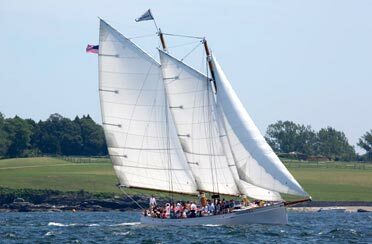 This boat ride is the best sailing that Newport Rhode Island has to offer. Cruise through the water with friends and family for the perfect start to the day! You can see the sites from the comfort of one of our elegant yachts. 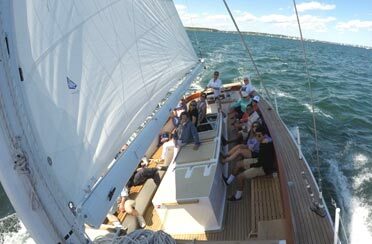 We encourage you to bring your own picnic and let us do the sailing! Our most professional crew will cater to your every need to make this sightseeing morning cruise a memorable one for you.